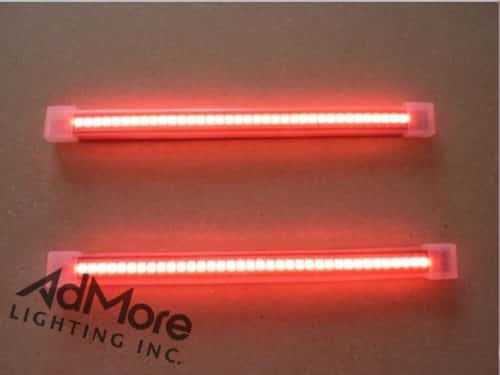 V35 SIDE CASE - LED BI-COLOR KIT (TS,RY) - AdMore Lighting Inc. 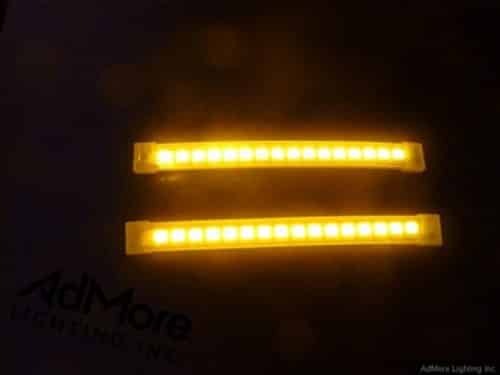 The AdMore LEDV35-S-TS (RY) Light Kit significantly increases your visibility on the road by providing brake light, tail light and amber turn signal functionality to your V35 side cases. The LEDV35-S-TS (RY) light kit has been custom designed to fit the GIVI V35 side case. 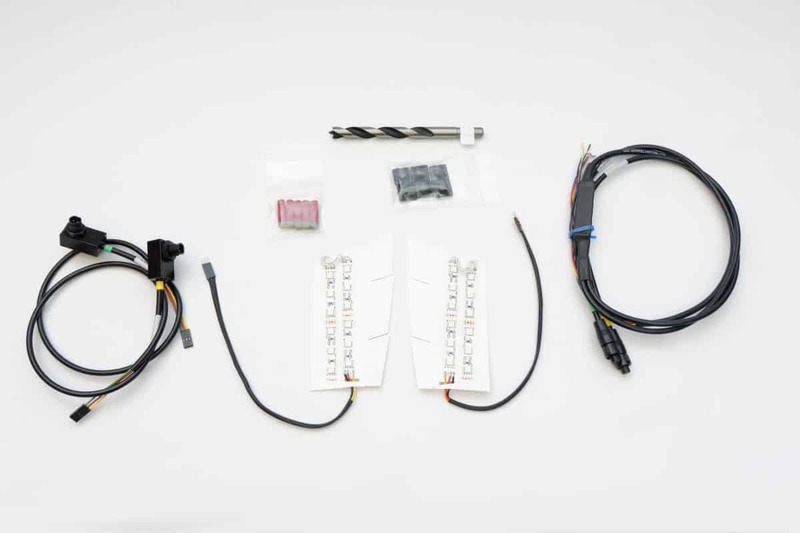 Great product but wire colors are very different on the 2006 zx14r then what you show on diagrams. 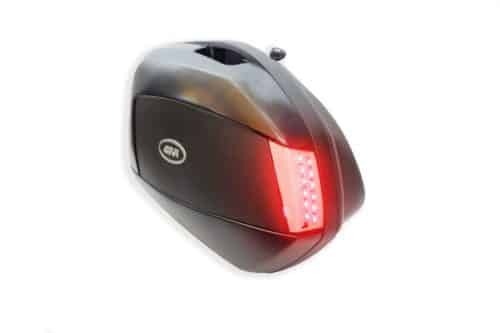 Ordered this product and received it in 48 hours of placing the order and i am based in Ireland, absolutely fantastic service, i will forward photos once the product is fitted. 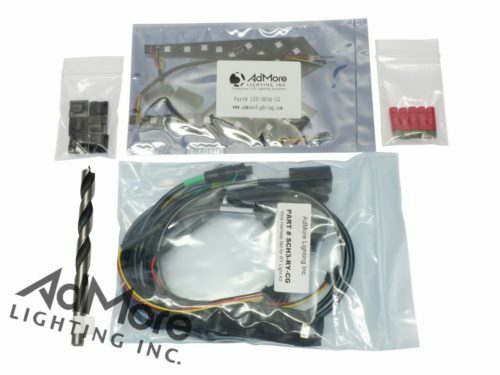 THANK YOU for your unparalleled level of customer service, and THANK YOU for an absolutely incredible product that included ALL of the items required for my installation! 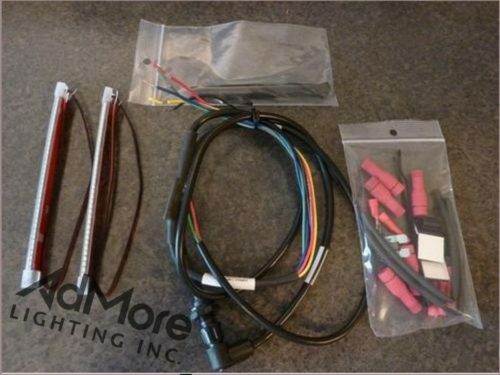 I’m a super neat freak so my installation required some drilling in the side rear panels, installation of rubber grommets in the side panels to prevent chafing, and having your wiring surrounded by braided nylon wire wrapping for additional chafing protection. 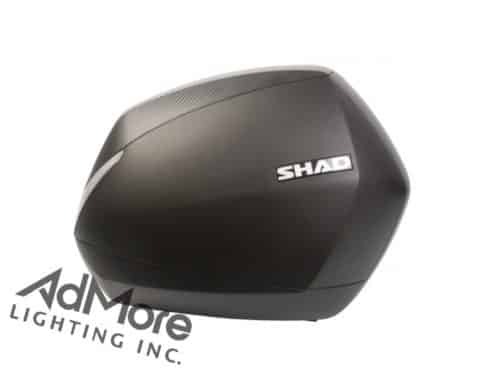 The installation looks like it came from Can-am like that! 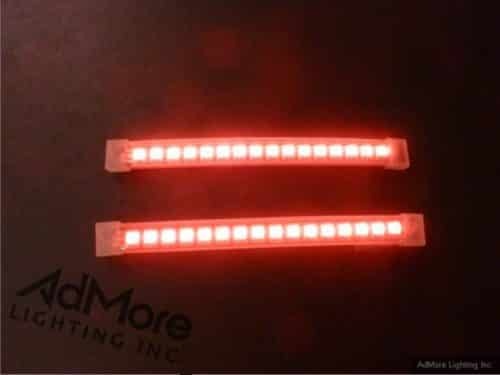 Orderd the V35 Side Case – LED Bi-Color Kit 1 September and received it today in the Netherlands, 4 September! Top! 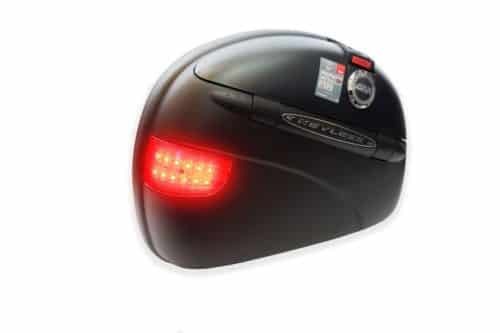 Just install a V35 light kit for my Givi cases on my 2008 Varadero, buy online at admore online store, fast shipping, very nice, easy to install!!! !